Making still life paintings in oil, is great to improve your mastering of shapes, lines, colors, lighting and composition. In other words: as a painter, you can learn a lot of every still life you make. 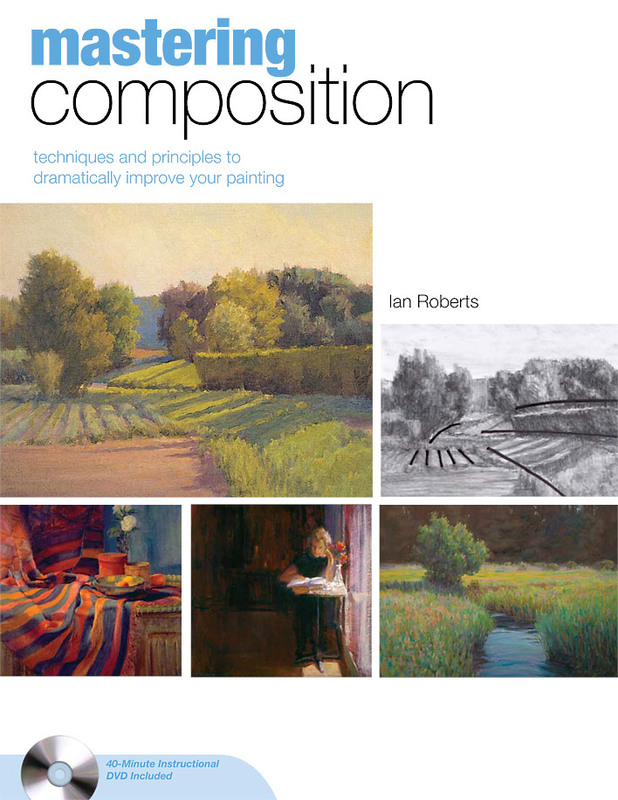 I learned a few great new techniques and ways of looking at possible compositions from the book Mastering Composition by Ian Roberts. There are also a few video’s of Ian Roberts on YouTube. 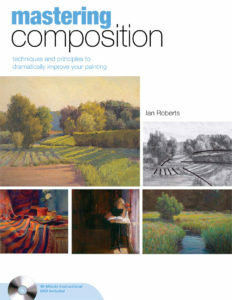 One of the most important words in Roberts’ book is armature: the lines which control the composition of your painting. When the lines in your painting are interesting, your composition will be interesting. In the still life painting I made (scroll down for the end result), the banana follows an important line, which guides your eye to the central blue bowl. The line which follows the edge of the table, is sharper and has a stronger contrast in the center of the composition than at the top. While making this still life, I encountered an interesting problem. Originally, there was no knife (and no spoon, for Matrix-fans ;-)). But without the knife, my still life was totally out of balance. You see what I mean?